Teams from across Europe have been splatting and smashing their way through two thrilling championship circuits in the past months. 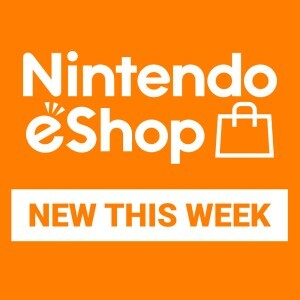 With French team Alliance Rogue recently taking the crown in the Splatoon 2 European Championship, it’s now up to Europe’s best Super Smash Bros. Ultimate squads to decide their kings of the ring at the finals of the Super Smash Bros. 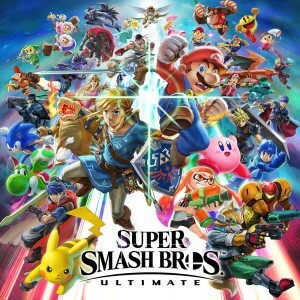 Ultimate European Smash Ball Team Cup 2019 taking place at Amsterdam’s Beurs van Berlage on May 4th - 5th. For those who can't make it to Amsterdam, the tournament will be livestreamed on Twitch and YouTube. Stay tuned for more details on how be a part of the thrilling conclusion of the Super Smash Bros. 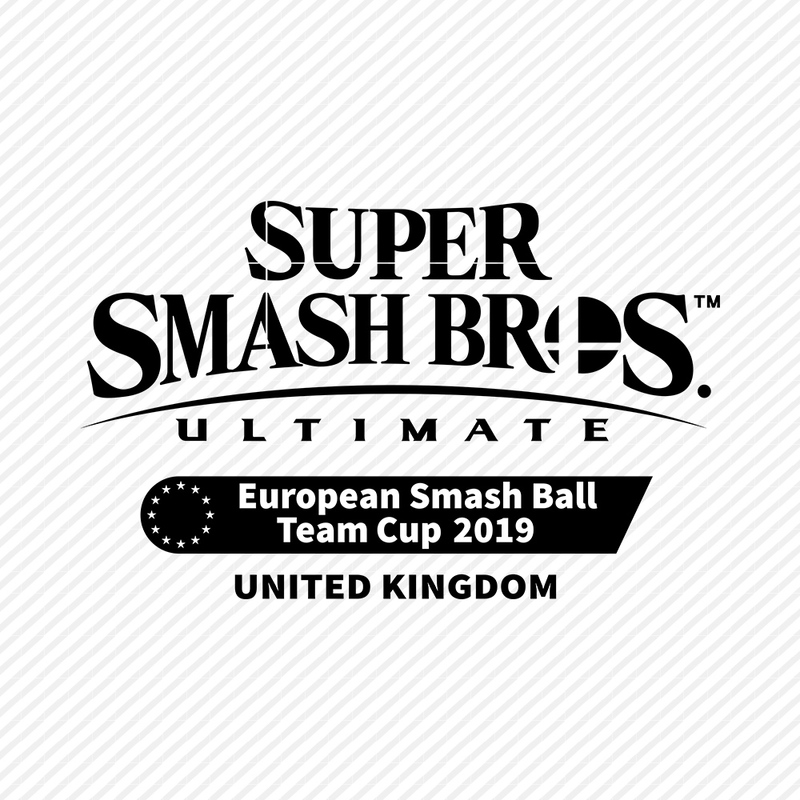 Ultimate European Smash Ball Team Cup 2019! Plus, the most exciting part of this road to glory: both the European champions in Super Smash Bros. 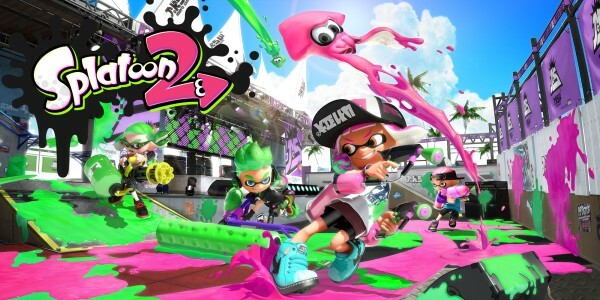 Ultimate and Splatoon 2 will go on to compete in the World Championships which will be held on 8th June in Los Angeles. Get all the details for the Super Smash Bros. 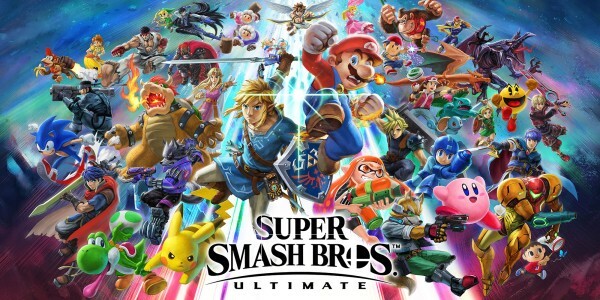 Ultimate European Smash Ball Team Cup 2019, including the complete ruleset, at our Super Smash Bros. Ultimate gamepage. Fighting fans can stay up to date by joining our Smash Bros. Facebook community. If spraying ink's more your thing, you can also join our Splatoon Facebook community – or see updates on both games by following @NintendoUKVS on Twitter!